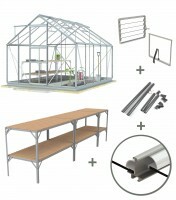 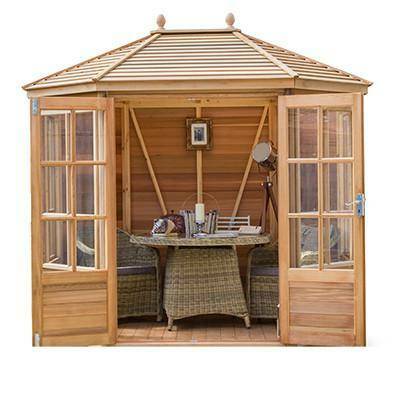 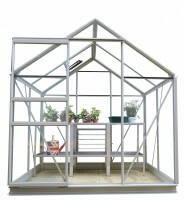 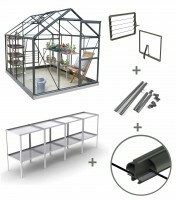 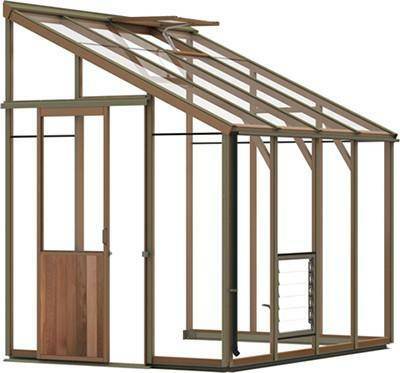 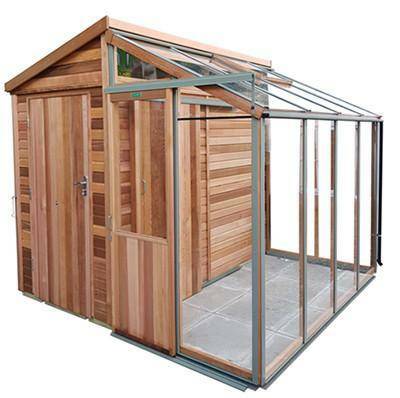 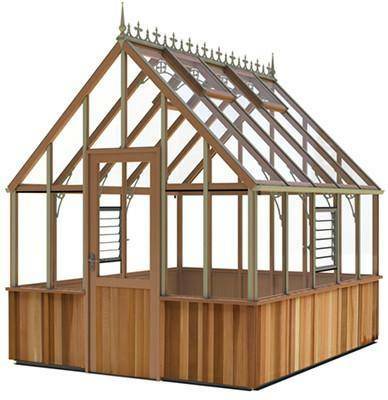 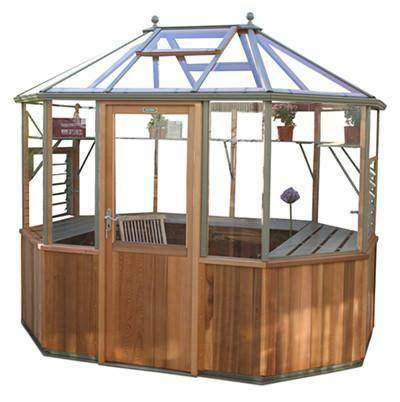 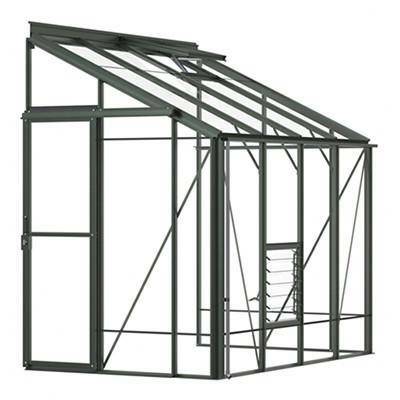 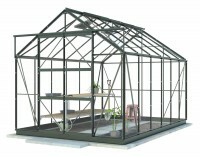 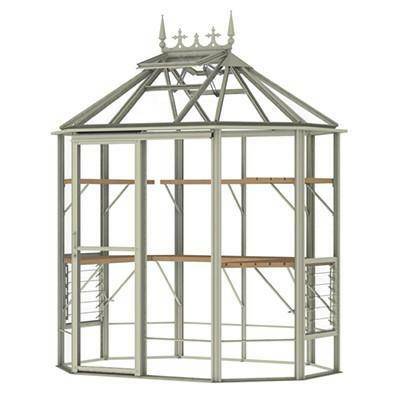 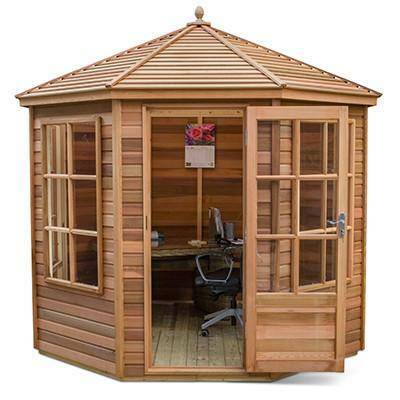 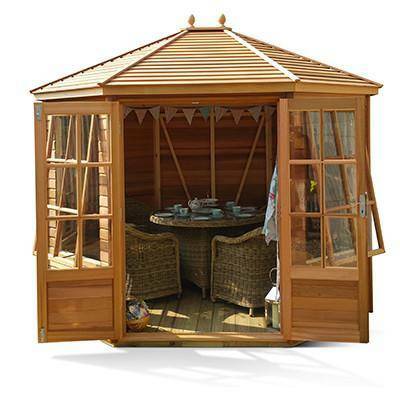 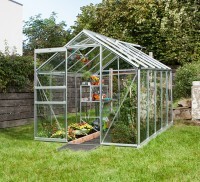 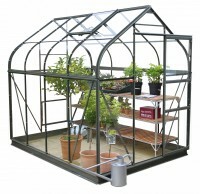 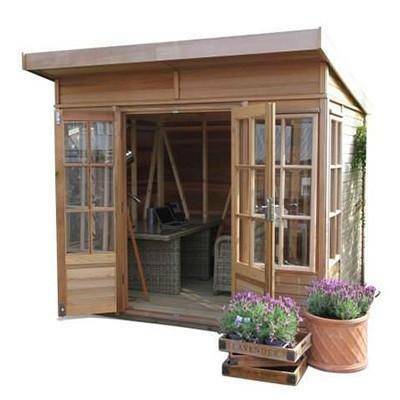 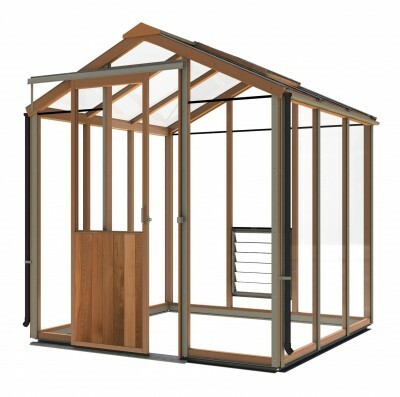 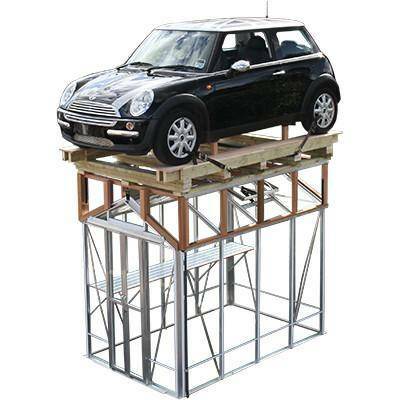 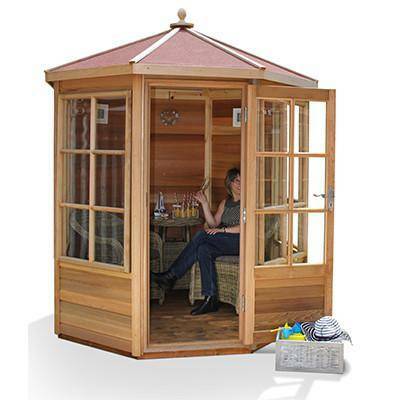 Browse our full range of 6x8 greenhouses (6ft by 8ft) available in the UK. 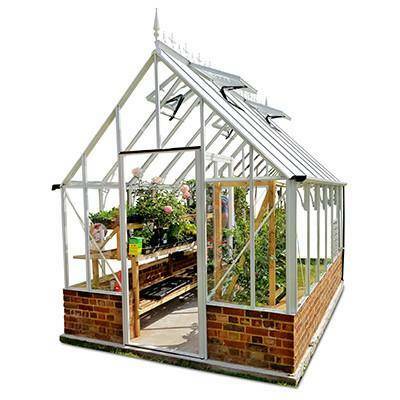 As one of the most common sized greenhouses, they’re ideal for either a starter greenhouse, or equally for an experienced gardener. 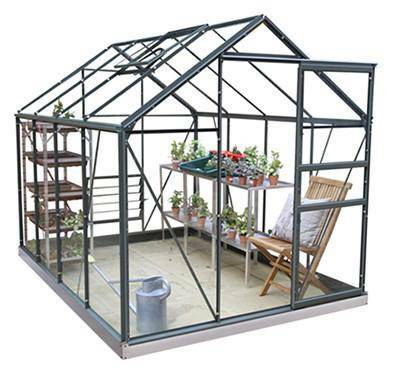 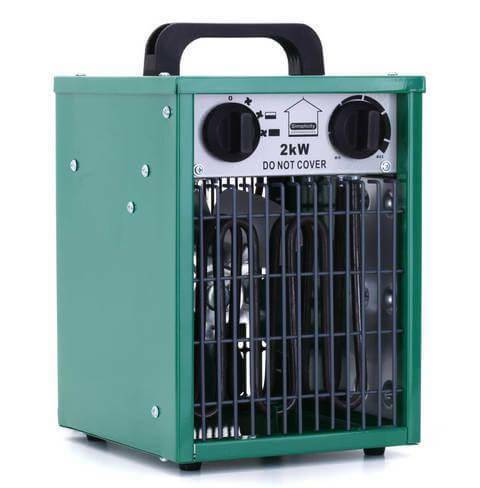 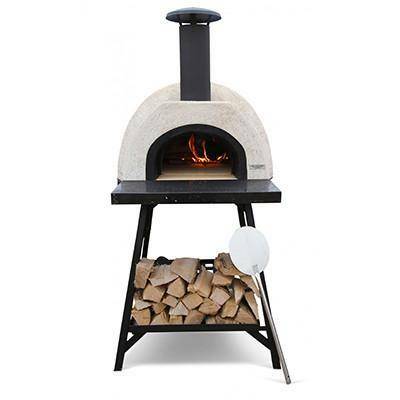 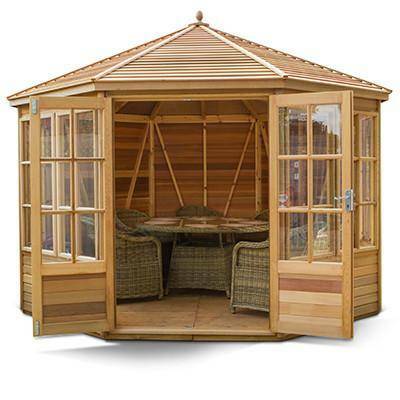 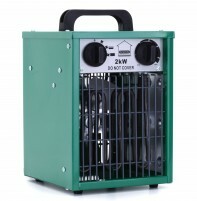 Our wide variety of greenhouses comes from a selection of brilliant manufacturers including Simplicity, Halls, Hercules, Robinsons, Alton, Swallow and Vitavia.